Dr. Yousry Azmy has been named a Distinguished Professor in the Department of Nuclear Engineering (NE) at North Carolina State University. 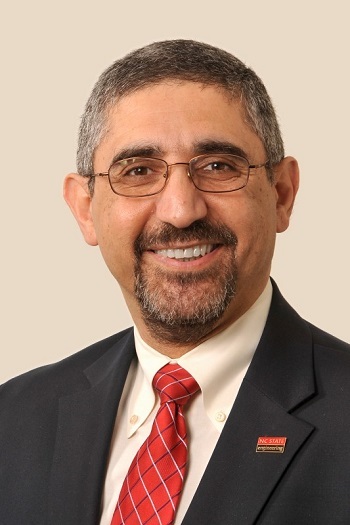 Azmy joined the NC State faculty in 2008 and serves as the director of the Consortium for Nonproliferation Enabling Capabilities, a five-year, $25 million effort funded by the National Nuclear Security Administration’s Office of Defense Nuclear Nonproliferation Research and Development. 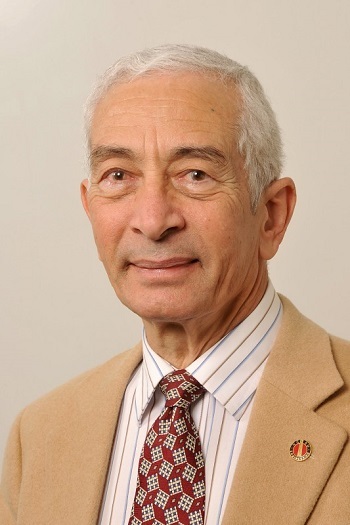 His contributions to nuclear computational science are known internationally with decades of experience in the field as well as the development of the class of Arbitrarily High order Transport (AHIT) methods in Cartesian geometry with two flavors – nodal and characteristic. 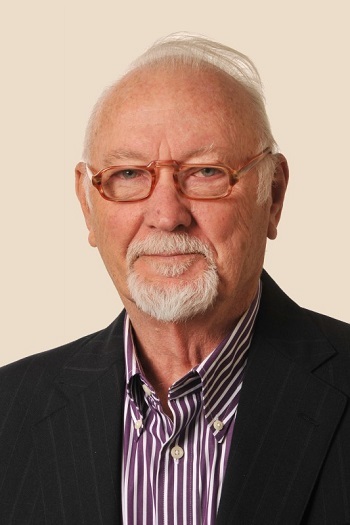 He has contributed to the Oak Ridge National Laboratory’s DOORS code package that includes, among others, the renowned DORT and TORT codes, serving as lead developer of the latter in the late 1990s. His current research focuses on the development, implementations, and analysis of advanced methods and solution techniques for particle transport problems. Azmy is currently a member of the American Mathematical Society and the American Society for Engineering Education, is a Fellow of the American Nuclear Society (ANS) and is a recipient of the ANS Young Member Engineering Achievement Awards, as well as the ANS Mark Mills Award. He previously held the position of head of NC State’s Department of Nuclear Engineering. He received his B.S (1978), M.S. (1983) and Ph.D. (1985) degrees in Nuclear Engineering from the University of Illinois, Urbana-Champaign. Dr. Mohamed Bourham has been appointed the Alumni Distinguished Graduate Professor in the Department of Nuclear Engineering (NE) at North Carolina State University. Bourham joined the NC STATE faculty in 1991, serves as the Director of the College of Engineering Master of Engineering Program and is an adjunct professor of Biomedical Engineering. 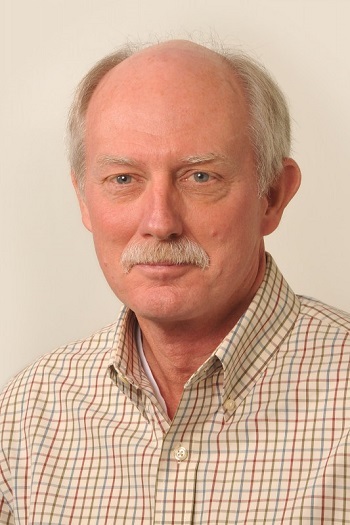 His research interests are in Plasma-matter interaction, plasma propulsion and thrusters, fusion engineering, plasma surface modification, particle accelerators and electron beam irradiation systems, x-ray sources for medical and screening imaging, materials synthesis and coatings, shielding and radiation attenuation studies, nuclear and mixed waste disposal, drycasks and high-level waste packaging studies. Bourham is also a recipient of the George H. Blessis Outstanding Undergraduat Advisor Award. He was selected one of the most valued reviewers of 2017 by the editors of Radiation Physics and Chemistry journal for his contribution in organizing a rapid and efficient editorial process. He received his B.S. degree in Electrophysics Engineering from Alexandria University in 1965, his M.S degree in Electrical Engineering-Plasma Physics from Cairo University in 1969 and his Ph.D. in Electrical Engineering-Plasma Physics from Ain Shams University in 1976. 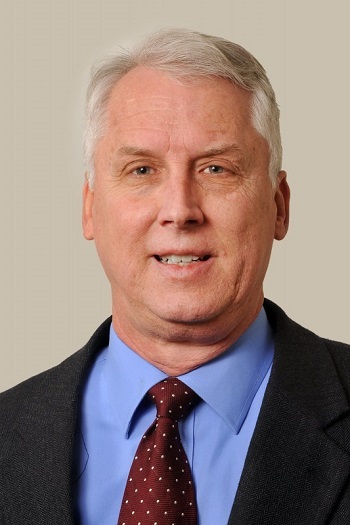 Dr. J. Michael Doster has been appointed the Alumni Distinguished Undergraduate Professor in the Department of Nuclear Engineering (NE) at North Carolina State University. Doster joined the NC STATE faculty in 1982, serves as the director of nuclear engineering undergraduate program and also as director of the Consortium for Advanced Simulation of Light Water Reactors (CASL) education program. His research focuses on a variety of computational thermal hydraulics and reactor-related heat transfer and fluid flow problems. These range from resolving uncertainties associated with the basic equations and numerical techniques used to describe multiphase flow systems to the use of high fidelity systems simulations to develop advanced control methods for current and next generation reactors. Currently his reseach efforts have focused on the development of methods that allow the direct control of steam generator mass inventory as opposed to current technology that relies on measurements of downcomer level. Among his many honors, Doster has received the Glenn Murphy Award and George H. Blessis Outstanding Undergraduat Advisor Award. He is also a member of Tau Beta Pi, Pi Mu Epsilon and Sigma Xi societies. He received his B.S. and Ph.D. degrees in Nuclear Engineering from North Carolina State University in 1977 and 1982, respectively. Gardner’s interest is in industrial and medical radiation and radioisotope measurement applications. The areas of research include the optimum design and use of short-lived radioisotope tracers for unit processes, nuclear gauges, nuclear analyzers, nuclear oil well logging devices and computed tomography devices. He received his B.S. and M.S. degrees in Chemical Engineering from North Carolina State University in 1956 amd 1958, respectively, and his Ph.D. in Fuel Technology from Pennsylvania State University in 1961. Dr. John Gilligan has been appointed a Distinguished University Professor in the Department of Nuclear Engineering at North Carolina State University. Gilligan also serves as the executive associate dean of engineering, research and graduate programs at NC State and is the director of the Nuclear Energy University Program Integration Office for the U.S Department of Energy.With more than 115 peer-reviewed publications on topics ranging from high power density plasmas and launchers, plasma-material interactions, nuclear systems, nuclear fusion, computational transport methods and engineering education, Gilligan is recognized nationally and internationally as an outstanding scholar. He earned his B.S. degree in engineering science from Purdue University and his M.N.E and Ph.D degree in nuclear engineering from the University of Michigan-Ann Arbor. 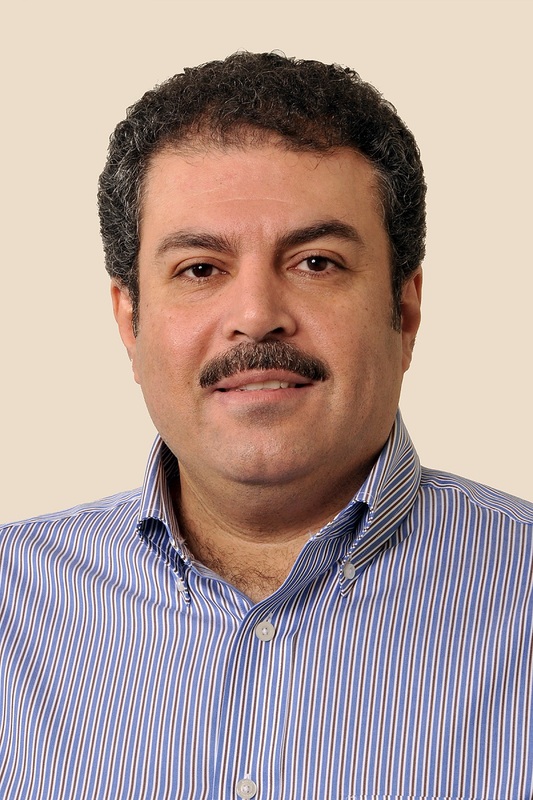 Dr. Ayman Hawari has been appointed distinguished university professor by Chancellor Woodson. To qualify for this honor, the distinguished candidate “must be an outstanding faculty member or potential faculty member who has achieved recognition well above the criteria for full professor and be considered one of the best scholars in the discipline. Named distinguished faculty chairs and distinguished professors will be known and respected nationally and internationally by scholars in their field”. In addition, for the distinguished university title, “The candidate will have attained all the criteria for a distinguished professor and, in addition, have improved the quality of NC State and served its mission through service and involvement in the campus community”. Ayman Hawari earned his BS in nuclear engineering from the University of Missouri-Rolla, his MS and PhD in nuclear engineering from the University of Michigan. He performs experimental and computational investigation (simulations) to understand the fundamentals of the interaction of radiation with matter and the resulting ramifications that impact the engineering of nuclear systems. Currently, his research group conducts measurements and simulations (using ab initio and molecular dynamics methods) to investigate the scattering of thermal neutrons in matter and to generate thermal neutron scattering cross section data. In addition, they apply atomistic modeling techniques and develop experiments to study the behavior of accident tolerant fuel in the extreme radiation and temperature environments of a nuclear reactor. Hawari’s group is also engaged in the validation and benchmark of modern nuclear reactor simulation tools in support of transient testing of nuclear fuel. All of these thrust areas directly support the development of Advanced Nuclear Reactors including Small Modular Reactor concepts. Dr. Hawari is also the Director of NC State’s Nuclear Reactor Program (NRP). The NRP is a partner of the Nuclear Science User Facilities (NSUF) and Idaho National Laboratory as well as a member of the Research Triangle Nanotechnology Network (RTNN). Research faculty and staff within the UNC system or at other academic institutions and by governmental agencies and industries in the State of North Carolina and the US use the PULSTAR reactor facility. His research focuses on the deformation, creep, fatigue and fracture behaviors of nuclear core and pressure boundary materials, with particular emphasis on structure/property relationship and effects of radiation exposure. Currently he is actively pursuing studies on the effects of fabrication processes on crystallographic texture and the resulting anisotropic mechanical properties of Zircaloy cladding, radiation effects in graphite, stress corrosion cracking of stainless steel welds with application to dry storage casks and creep/fatigue of advanced materials for next generation reactors. Among his many honors, Murty has received the DAAD Fellowship, Alcoa Foundation Research Achievement Award, Gledden Senior Visiting Fellowship and ANS Mishima Award for outstanding research in nuclear materials and fuels. 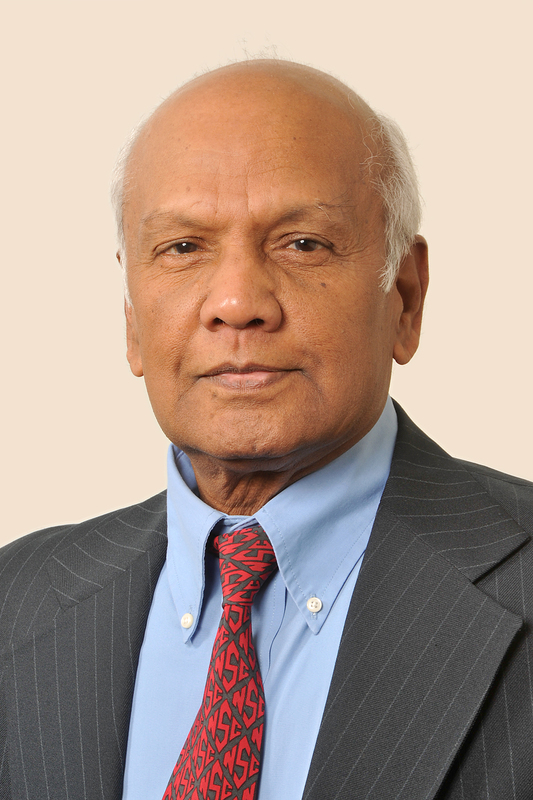 He is fellow of the American Society for Metals International and the American Nuclear Society and a life Fellow and honorary member of the Indian Institute of Metals. He received his B.S. and M.S. degrees in physics from Andhra University in 1962 and 1963, respectively, and his M.S and Ph.D. degrees in materials science from Cornell University in 1967 and 1970, respectively.